Sydney Andrew Cooper, 26, of no fixed abode, has been charged with murder and has been remanded in custody to appear at Southampton Magistrates’ Court on Monday 3 September. 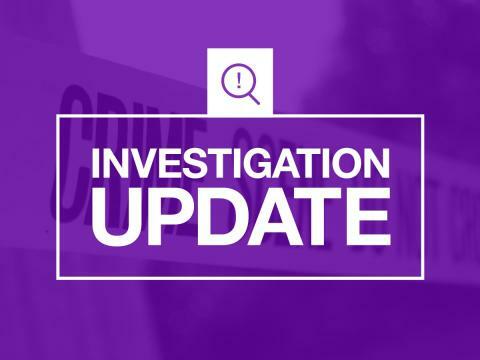 The charges come after police received reports of a serious assault at an address on Salisbury Road at around 7.45pm on Saturday 25 August. The victim was transported to hospital but was pronounced dead on arrival. Anyone with any information that could assist this investigation should contact police on 101, quoting Operation Rosette, or call the charity Crimestoppers anonymously on 0800 555 111. Earlier this week, Charlie George Thomas Cooper, 19, of Ashby Road, Totton, was charged with murder and appeared before Southampton Magistrates on 29 August. A 42-year-old man and a 15-year-old boy were arrested on suspicion of assisting an offender. They have been released from police custody but remain under investigation. *The 26-year-old man charged is the same man who suffered a medical episode following his arrest.